I started with Totally Vets in 2014, managing the customer service team in Feilding. I grew up on a sheep and beef farm and then later a dairy farm, and moved to the city to train in customer service and the hospitality Industry. I love being part of the rural and agricultural industry again and I am passionate about helping the people who also love, and work in, the industry. 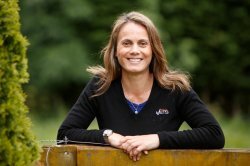 I have lived on a sheep and beef station in the Wairarapa while working as a veterinary nurse for South Wairarapa Vet Services. 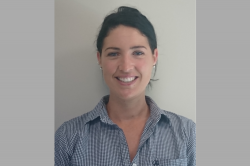 I started at Totally Vets Awapuni in November 2017 as part of the customer service team and utilize veterinary nursing skills and my farming background. I am a real outdoors girl and enjoy fishing.